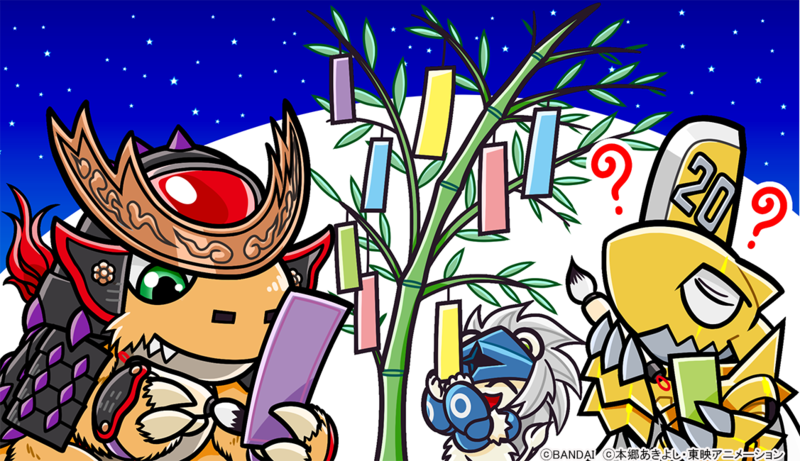 First up, for Digimon Thanksgiving, there will be a 'talk corner' during the event based on fan responses. Reply to this tweet with a scene from a Digimon series that left the deepest impression on you. Then second, we have an update from the Digimon Music Producer regarding the Wada Kouji Memorial Concert. They're working on 'something' which they hope fans will participate in later, since they know many people want to go to the concert but will be unable to. They'll reveal what this is later. 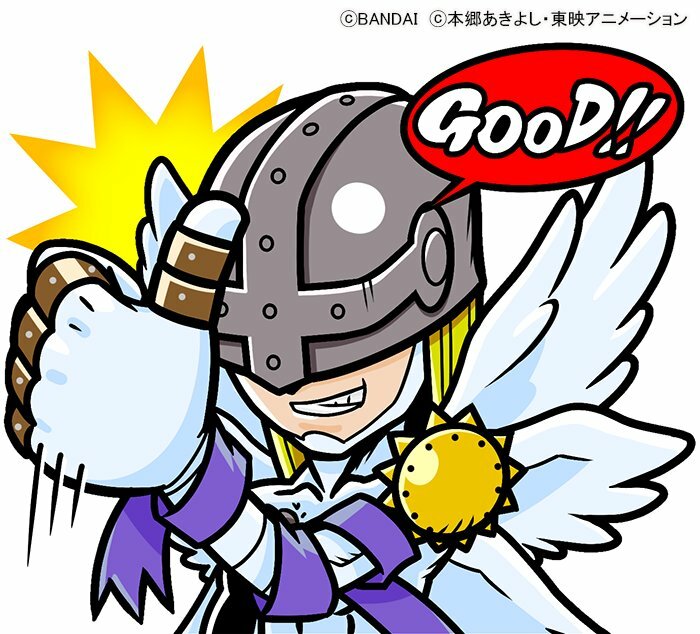 Digimon Thanksgiving updates can be found here and here. Updates for the Wada Kouji Memorial Concert can be found here and here. Cool, I'll put my entry in tomorrow. Does anyone know if, by "scene from a Digimon series", they mean just from the anime? Or is it also open to things like games and manga? Or do they even specify at all? This is amazing!! Everything that means "not only Adventure-related content" I'm totally in! I've just replied with the three most memorable moments in the anime and manga to me, being the final episode of Frontier my very favourite one. I think the part they are talking about is the Ouryuken change for Alphamon. That is a really cute picture though. I have no idea what to ask though.